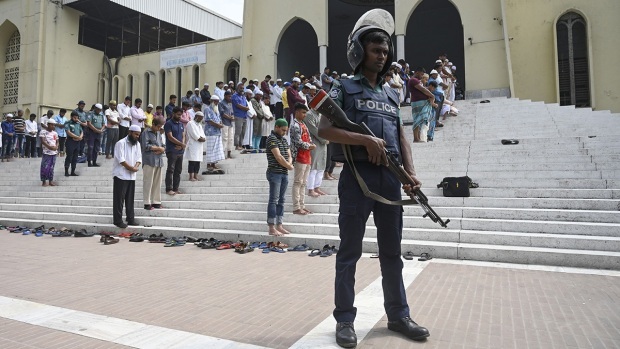 Omar Nabi skipped Friday prayers because of work. But news of the attack at the Masjid Al Noor mosque in New Zealand's Christchurch filled Nabi with fear because his father had been there, NBC News reports. Nabi rushed to the mosque as soon as he heard reports of the massacre, only to be told that his father, Daoud Nabi, 71, had thrown himself in front of another worshipper and been shot. 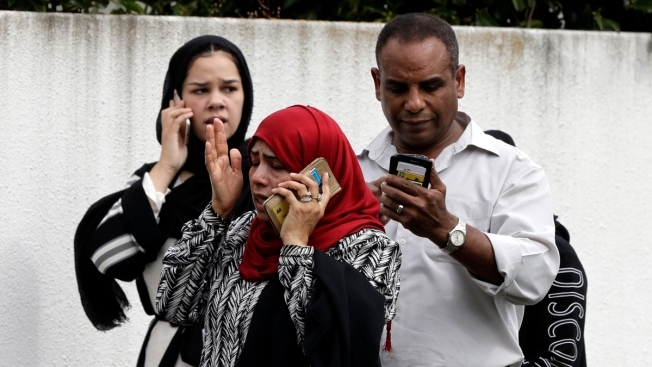 Daoud Nabi was among at least 49 people who were killed in the mass shooting at two mosques in the city, according to New Zealand police. Dozens more were wounded. A man in his late 20s was charged with murder, police said. Other families were also desperately searching for news. Janna Adnan Ezat from Christchurch posted on Facebook that she has not been able to make contact with her son who was at one of the mosques.